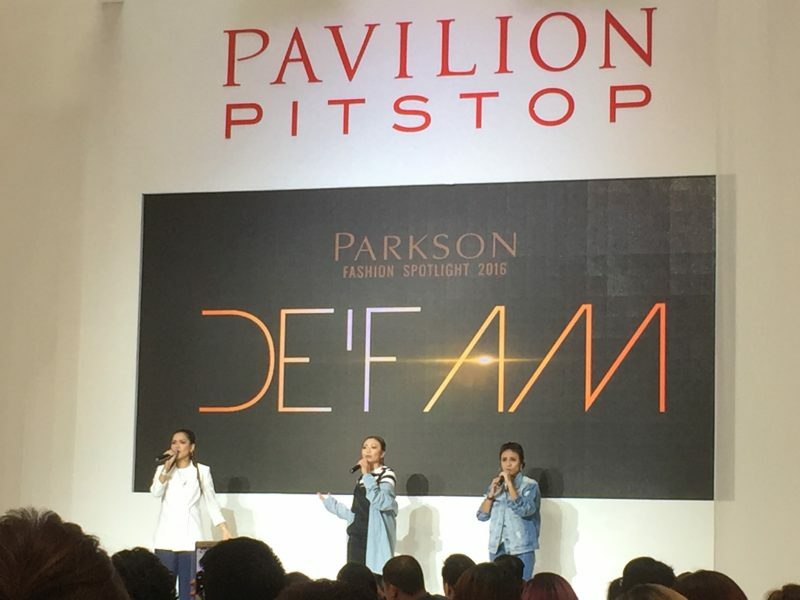 Recently, Parkson presented the Parkson Fashion Spotlight 2016 at the Pavilion Pitstop Fashion Report 2016. The fashion show made its debut at the annual fashion show case in conjunction with the Formula 1 Petronas Malaysia Grand Prix. During the highly amazing show, the audience was treated to a fascinating plethora of collection from nine brands that are distributed exclusively specially by Parkson. The brands that involved were French Connection, Trucco, The Class, Daphne, Pepe Jeans, SPAO, MIXXO, WHO.A.U and Shoopen. The selected collections from the brands combined to make the fashion show a meticulously joyful one as it possesses everything that one can think of from stylish exquisite pieces and comfortable casual wear to bags and accessories. The amazing thing is the songstress of DE'FAM performed at the Pavilion Pitstop Fashion Report 2016 too and absolutely put on a good show! So, what are you waiting for guys? French Connection Trucco, The Class, Daphne, Pepe Jeans, SPAQ, MIXXO and WHO.A.U are now available exclusively at Shoes Gallery by Parkson, Fahrenheit88. 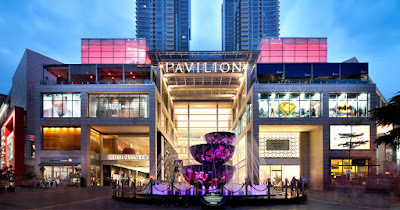 Visit Pavilion KL's website or check all the latest update on Pavilion KL's Facebook page, Twitter page as well as Instagram account.